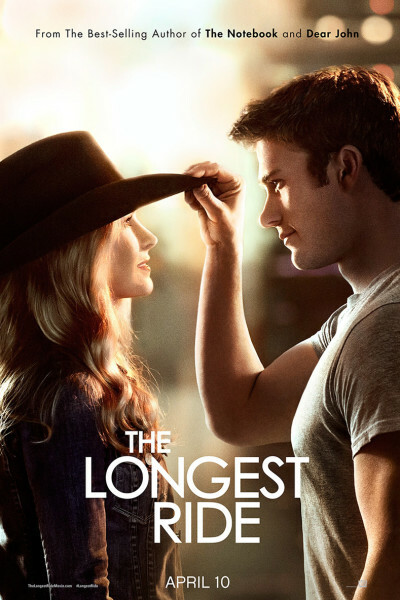 Holy moly, the answer is, "Yes, please, take me to see The Longest Ride again!" Sappy? Check. Young, scenery-chewing actors? Check. A predictable ending? Check. But still, sweet and, good grief, I admit: I'm a sucker...I cried. And loved every minute of it! Ride 'em, cowboy! Beware the Rangos of the world!